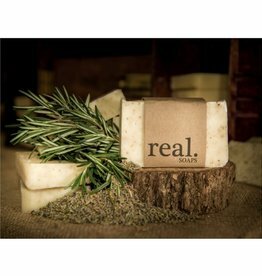 This soap will liven up your skin and tickle your nostrils' scent centers! I promise you won't need moisturizer after using this! 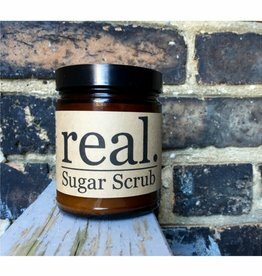 Organic Cocoa Butter & Coconut Oil moisturize while Pure Cane Sugar scrubs away the dead stuff, leaving your skin soft & smooth. Life can be hard on your hands. Give them a break. 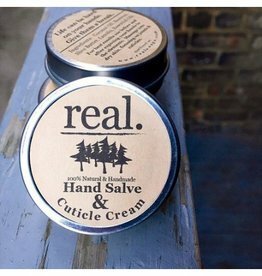 This salve keeps your hands soft & moisturized all year long with the fresh, clean scent of Peppermint & Rosemary! This 4 oz. 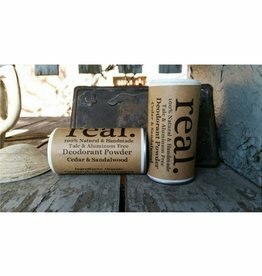 talc & aluminum free deodorant powder is a great, non-irritating & natural alternative to the stick. 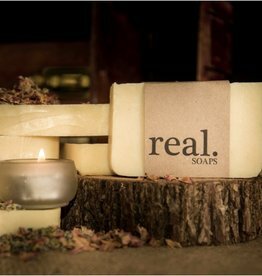 Like to feel super clean without all the scents? I got you. 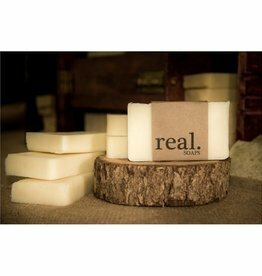 The Naked Soap has all the perks of the other amazing soaps without the aroma. 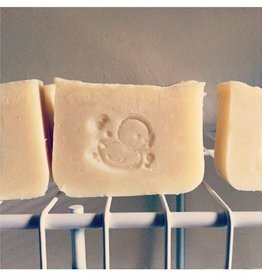 This extra gentle bar is made with Olive Oil infused with Chamomile & Lavender to moisturize and protect delicate skin. Fresh. Clean. Simple. 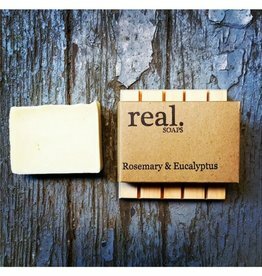 The combination of energizing Rosemary and Eucalyptus essential oils make this soap smell so refreshing, you may want to stay just a little longer in the bath or shower. 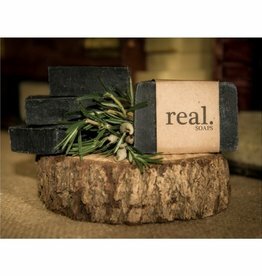 Charcoal Soap isn‰Ûªt a new concept but this soap got it just right! 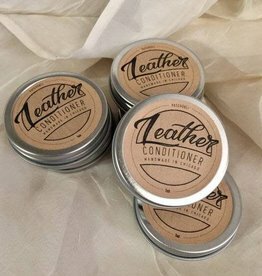 This all natural conditioner softens, shines and prolongs the life of all types of leather! 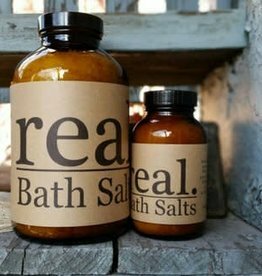 This blend of salts will create a detoxifying & relaxing spa bath at home! Perfect happiness full of great joy, that is bliss. 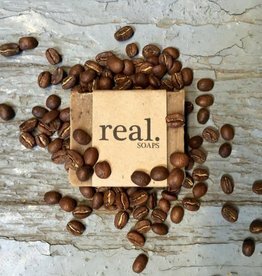 At the start of the day or at the end of a long one, a shower can be a moment of relaxation and a good bar of soap can aid in that. 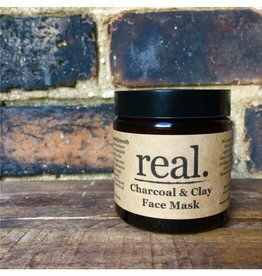 Clarify, Nourish & Detoxify your skin with this all natural face mask!